The worldwide leader in secure identity solutions. 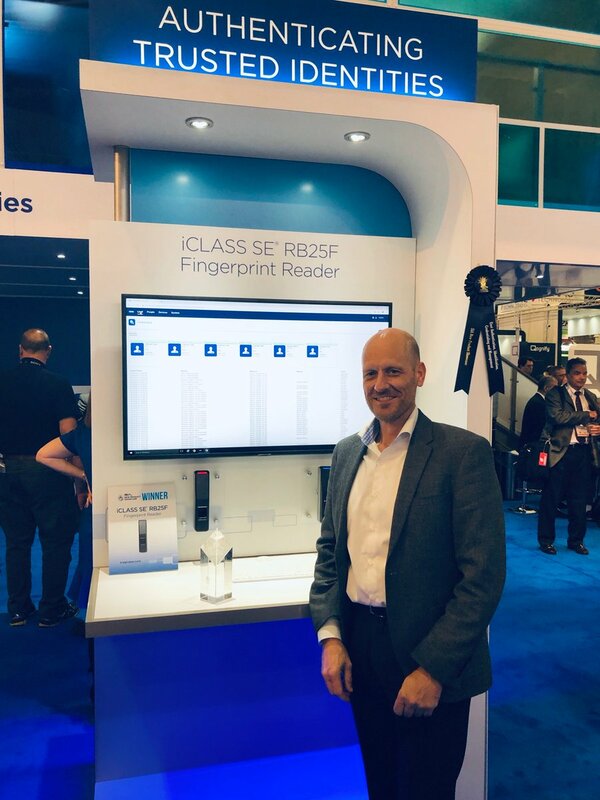 HID's iCLASS SE® RB25F fingerprint reader is a winner in the Security Industry Association (SIA) New Product Showcase (NPS) program. Why Nudge.ai? 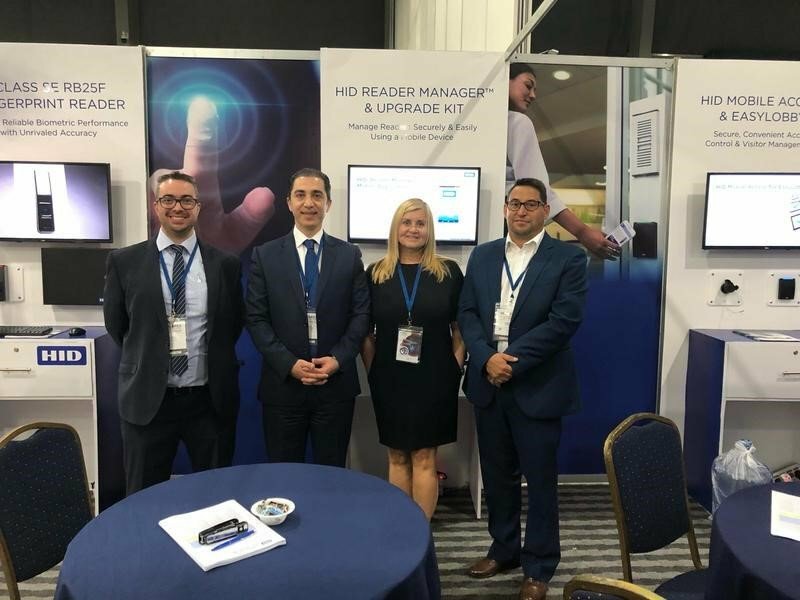 Reach out to the decision makers at HID Global with a personalized email - let them know that you found their recent news mention interesting. 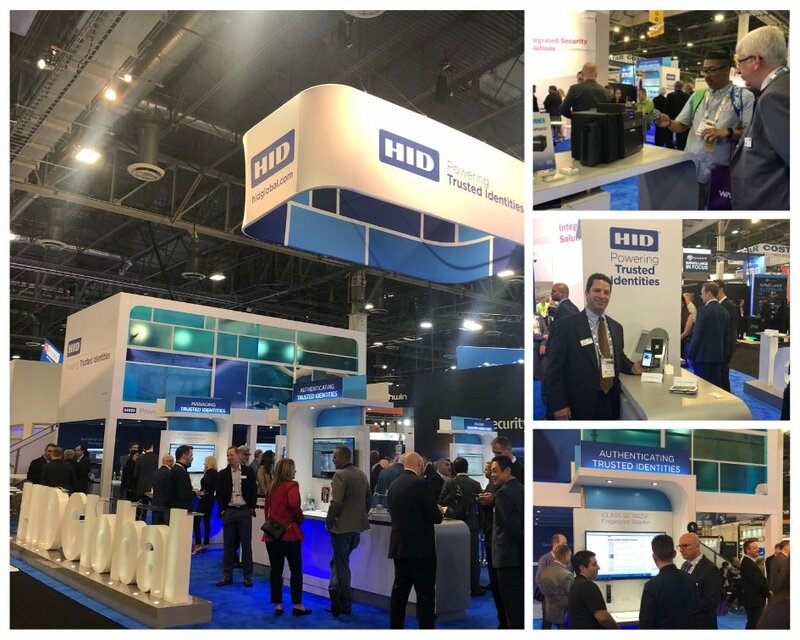 Nudge.ai’s relationship intelligence platform can help you find the right executive to reach out to at HID Global, such as Rodney Glass, Senior Vice President, Quality and Operations - Global, or Bill Spence, Vice President, Transaction Systems. Then get in touch and start a conversation. Executives can be difficult to reach, but every company has connectors who bring together people and ideas. 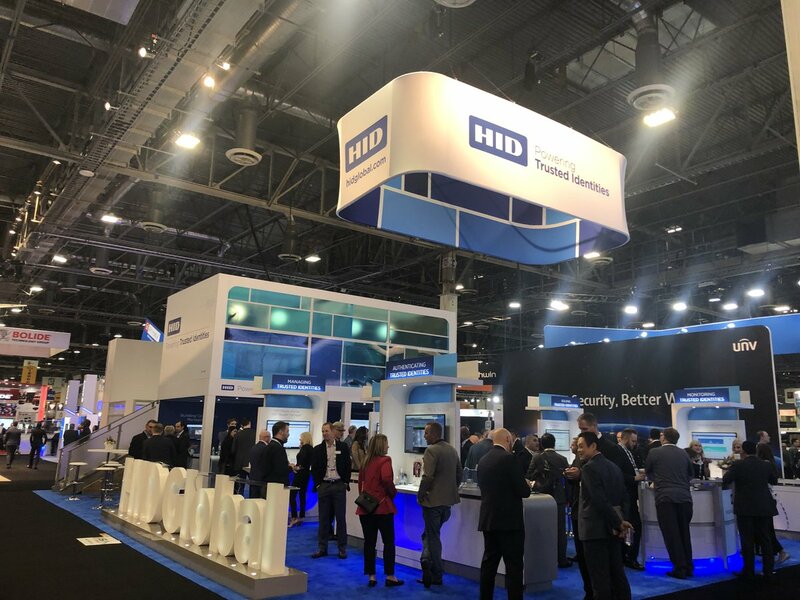 At HID Global, people like Margie Komp, and Evy Schwartz are likely connectors. At #ISCWest ? 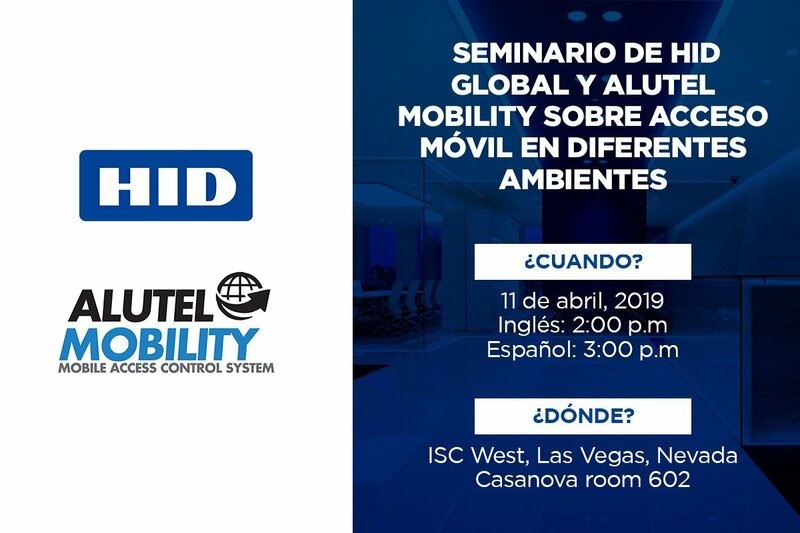 Join #HIDGlobal and Alutel Mobility April 11 for a lively discussion on access control in Spanish at 2 PM in 2019, 2:00 pm Casanova 602. When HID Global is mentioned in the news, Nudge.ai often sees topics like Product, and Growth. If your conversation focuses on these topics, you’ll probably get HID Global’s attention. When HID Global is mentioned in the news, companies such as Gemalto, Barclays Capital, and Cubic Corporation are often also mentioned. These companies can serve as customer examples. Who in your network can introduce you to HID Global? Nudge.ai finds the best pathway to reach contacts at this company.